Text from Matthew 26–27 (with slight adaptations). 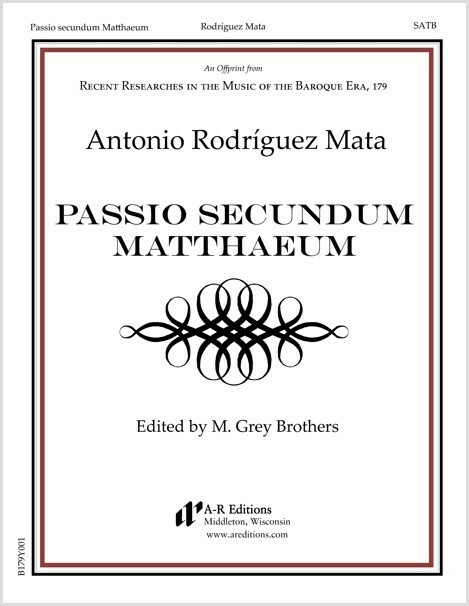 Source: Mexico City Cathedral, Libro de música II (copied ca. 1640s–50s?). Plainchant for Evangelist and Synagoga parts taken from Quatuor Passiones Domini (Salamanca, 1582) in plainchant notation approximating that of the original.